A project of citizens ! • thousands of volunteers who help in different teams and divisions of the organizing committee. • several companies in charge of the organization of events and general management. (within the French Federation of Fencing. Real mirror of all diversities, board of directors of Paris 2018 adapts with main priorities. It is composed by volunteers. Its work has been reinforced by several employees, trainees and civic services to cover all organizational and fundraising missions. 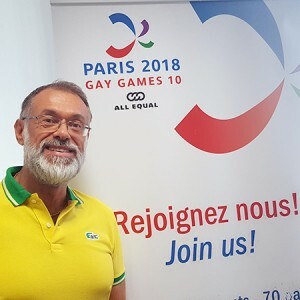 Born in 1965, Manuel is a former director of a banking group, former president of the gay and lesbian sports federation and former treasurer of the International Federation of Gay Games and has participated in the Gay Games since 1998 (gold medalist in long jump in 2014). He is also a journalist and writer. Pascaleis a senior executive in public administration. Passionate about the Olympic Games, she practices basketball, tennis and running. Sandrine, 41 years old, runs a consulting firm in accounting and taxation. 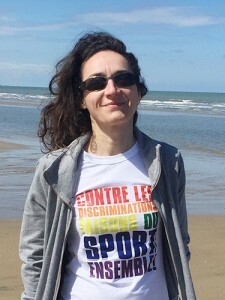 She joined the Paris 2018 Gay Games 10 team two years ago, first as treasurer of quality before taking the position of CFO. With particular focus in the volunteer sector, she is also treasurer of the gay and lesbian sports federation and former treasurer of a swimming club. An experienced athlete, she captained France at the EuroGames in Stockholm in 2015 and continues to compete in swimming, winning numerous medals. Jeremy, graduated in communication, has a diversified experience in all areas of events and communication. Regular sports practicioner, amateur of travels and beautiful parties, he joined the project of Gay Games for their values. Yohann is a computer engineer and former co-president of the Paris International Tournament. He enjoys swimming. 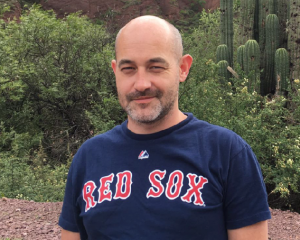 He undertook the adventure of Paris 2018 Gay Games 10 to help those who feel excluded and discriminated. His greatest reward will be to obtain testimonials from people touched by this original sports movement and for whom the life, the perception of the sport and the eyes of others will have changed thanks to the Gay Games. Emy is a Project Manager at an international university in Paris. 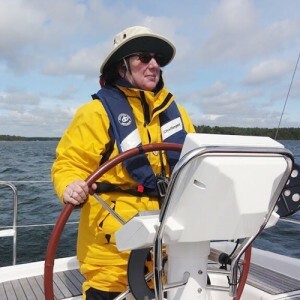 A native of Boston in the US, Emy has lived in Europe for more than 25 years. She discovered the Gay Games in 1998 in Amsterdam and was co-President of the Federation of the Gay Games for 6 years before joining the PARIS 2018 team. She also worked for the London Olympics and Paralympics in 2012. She has played the violin with the Paris Rainbow Symphony Orchestra since 2004. Her greatest rewards are obtaining French citizenship in 2010, receiving the Berlin Pride prize for Civic Courage in 2012, and winning the silver medal in sailing during the Chicago Gay Games in 2006. 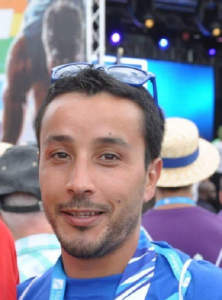 Amar is the former co-president of “Entre2basket”, the association in charge of organizing the basketball competition for the 2018 Gay Games in Paris. He has participated in the Cologne Gay Games in 2010 and Cleveland in 2014. He has also earned a silver medal in the country of basketball. Frédéric is a professional just retired in the airline industry and also an oenologist. An accomplished athlete, he was the only French participant in the first Gay Games in San Francisco in 1982. He has participated in most of the following editions and carried the flag for the French delegation of the Sydney Gay Games. Laurent is an actor and artistic collaborator for theater, mostly on contemporary writing and as director of the Company Lophophore. In addition to the creations and touring, he has hosted many practical theater workshops in schools, prisons, hospitals, so-called “sensitive” neighbourhoods, andabroad at festivals in Lebanon and Cairo. Laurent also sings in the LGBT Melomen choir. 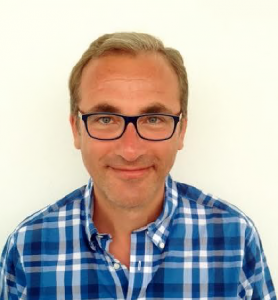 Laurent is delighted to be a leader for Paris 2018 Gay Games 10 and contribute to the development of culture for all. 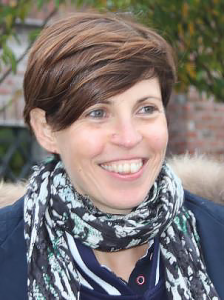 Frédérique is a squash player and sports director of the city of Meudon. She joined the Paris 2018 Sports team in 2015 and was elected director of sports in 2017. 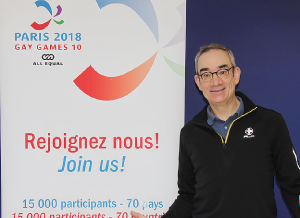 Thierry, civil servant, wanted to join the board in order to bring his vitality and experience in several fields for the Gay Games. In the past, he run the organization of Restos du cœur in a French city, brought social support and solidarity and colllect food for the restaurants in South West of France. He is supporter of women and men equality and questions about handicap. The institutional supervisory committee is in charge of monitoring and accompanying the Gay Games to ensure preparations run smoothly with respect to public policies and in the general interest of the event itself, and to offer their expertise in order to facilitate the fulfilment of the project. The committee has given specific advice on strategy, action plans and on the budget. It has also proposed areas of needed improvement and supported the actions taken by the organizing committee of Paris 2018 as well as inform them and anticipate potential difficulties in their structure. 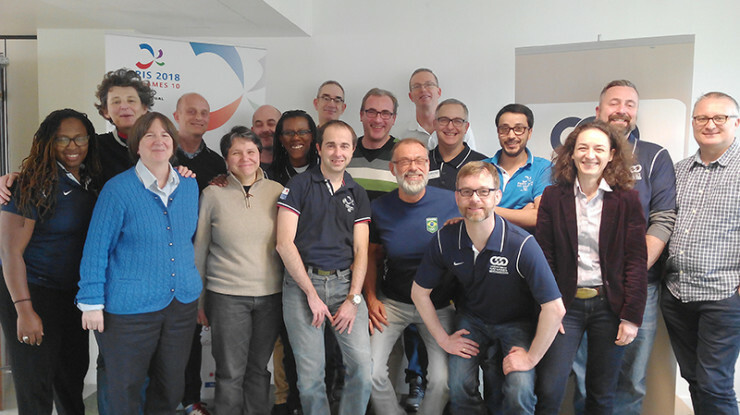 In summary, the committee has overseen the road map to the Paris 2018 Gay Games. 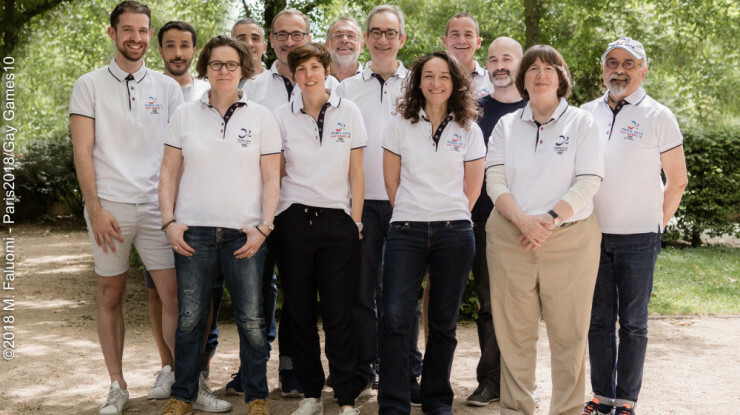 The Gay Games steering committee of PARIS 2018 GAY GAMES 10 is composed by seven members of the international Federation of GAY GAMES (FGG) and five members of the Organizing Committee of PARIS 2018. There are at least one conference each month and two face-to-face meetings each year. The annual meeting of the FGG will be held in Paris in October 2017.